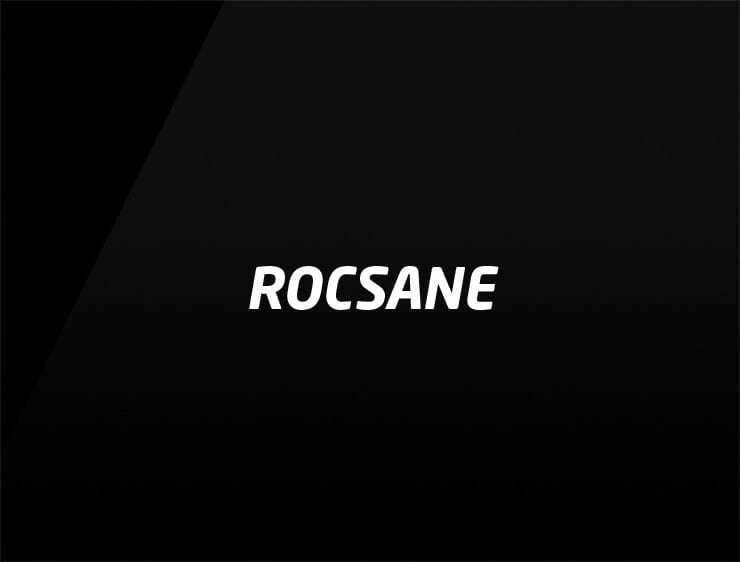 This fiery ‘Rocsane’ derives from the female name ‘Roxane’. It evokes ‘Roc’, a gigantic mythological bird from the Tales of 1,001 Nights, and ‘sane’, of sound mind. Also: having a rock-solid state of mind. Possible fits: A risk management company. An accounting firm. A construction company. A startup incubator. A consulting business. A highly effective product.